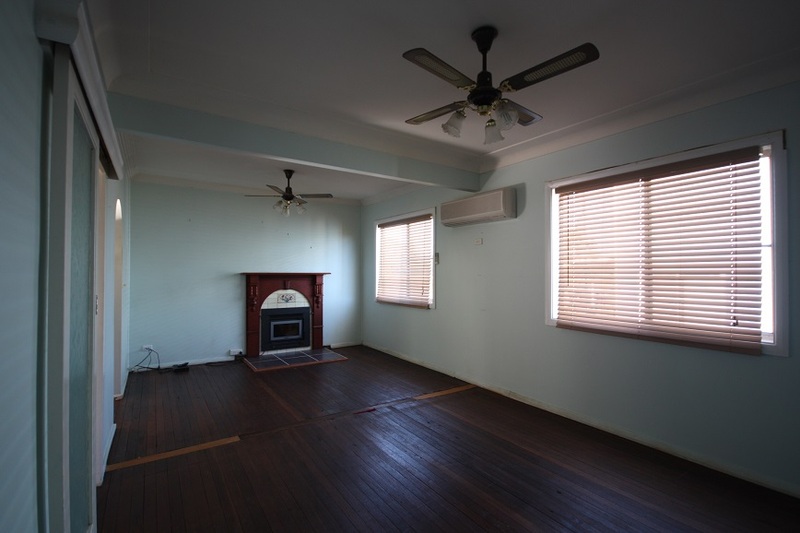 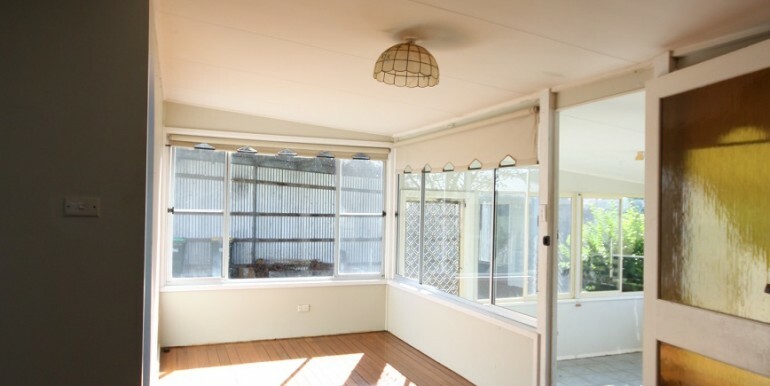 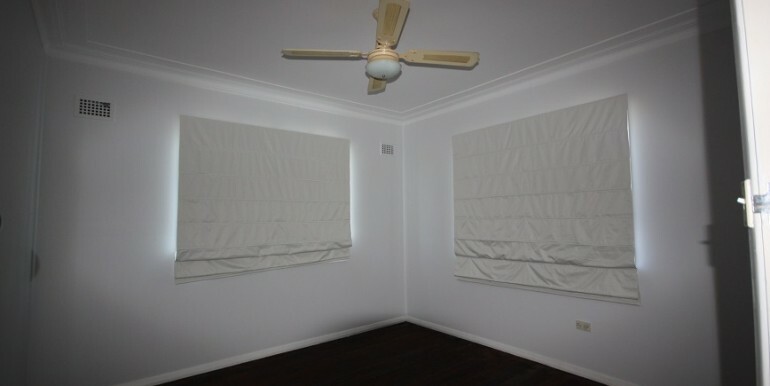 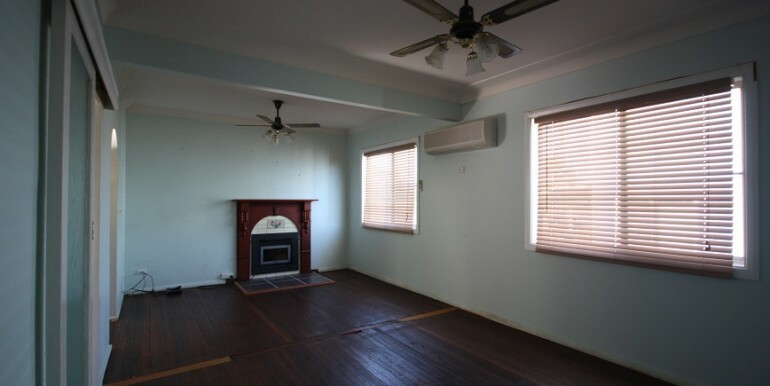 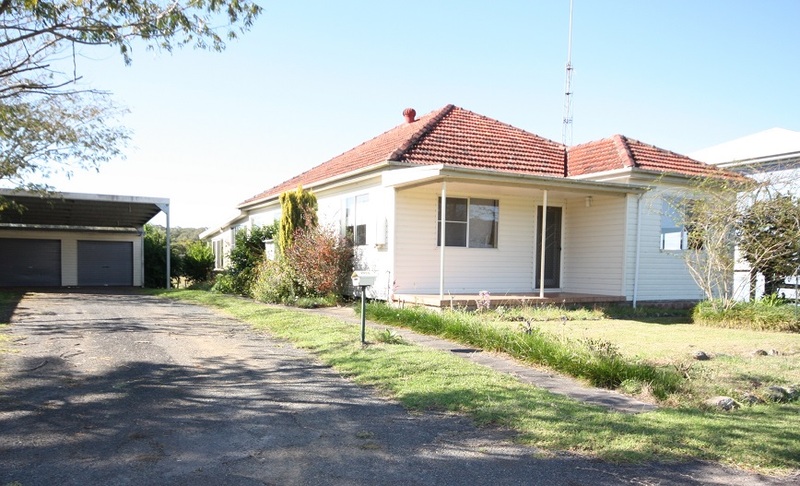 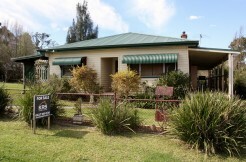 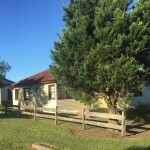 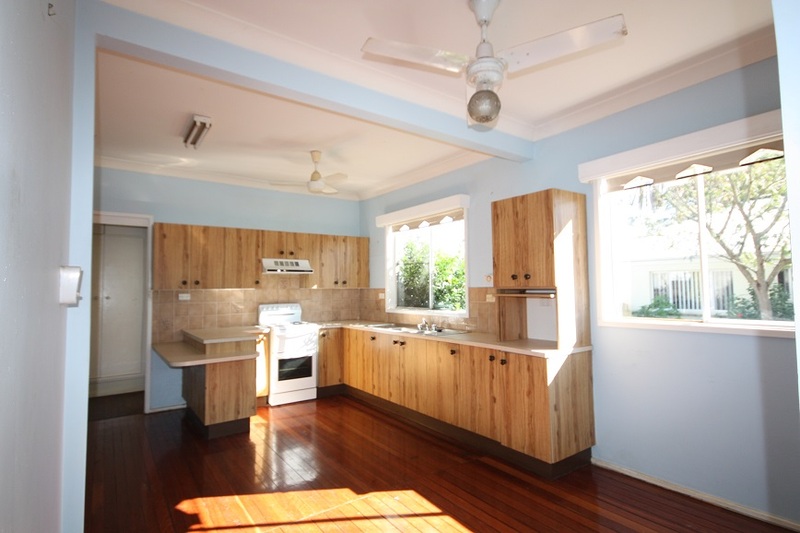 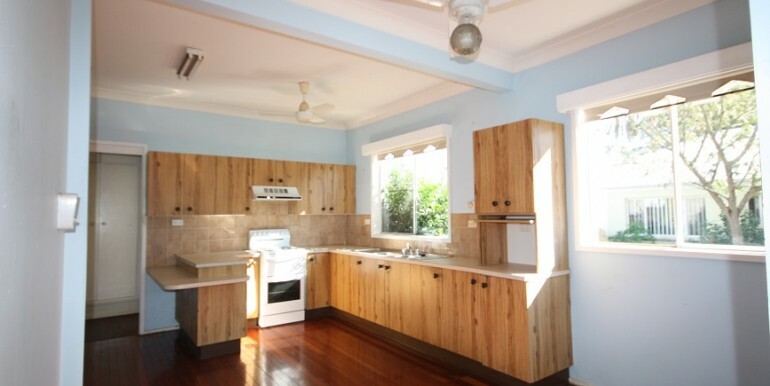 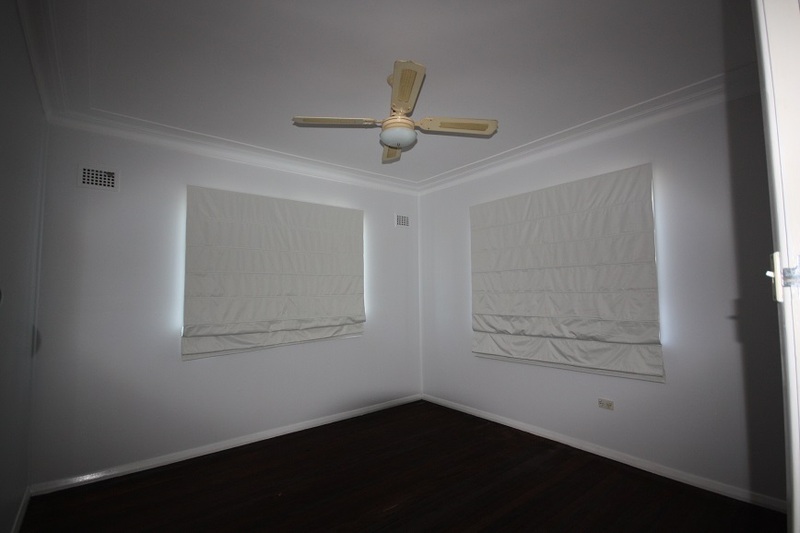 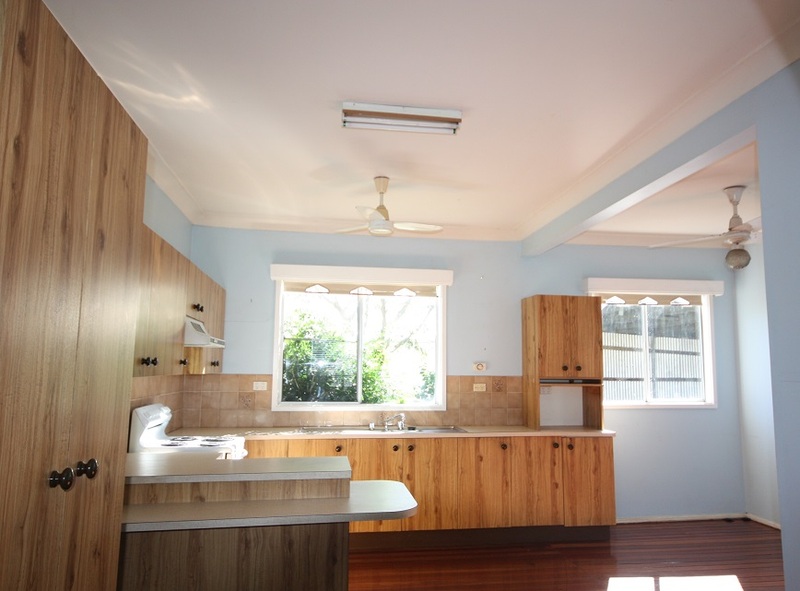 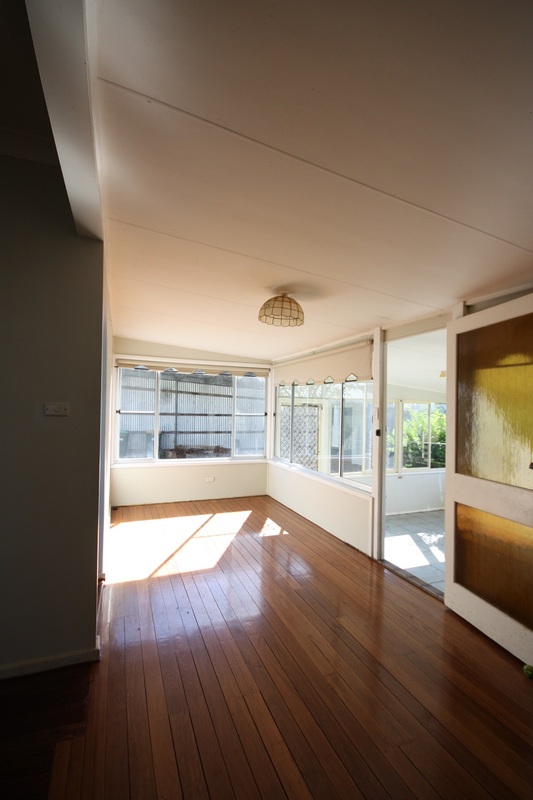 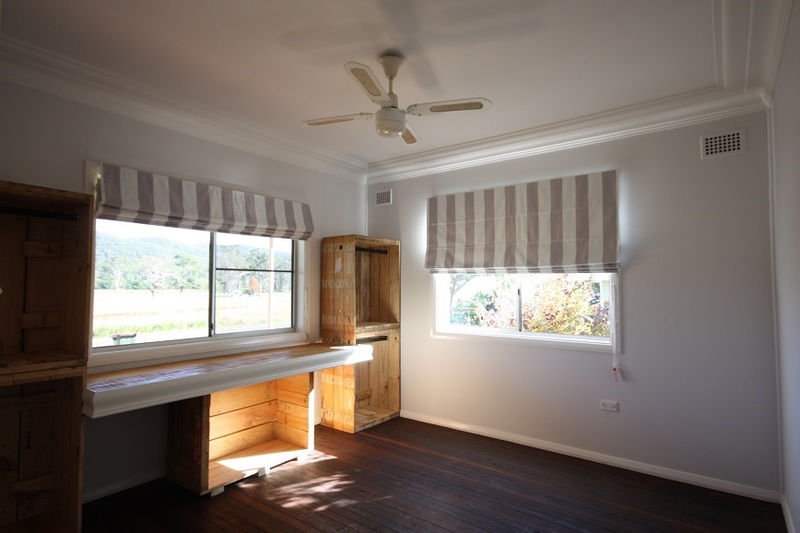 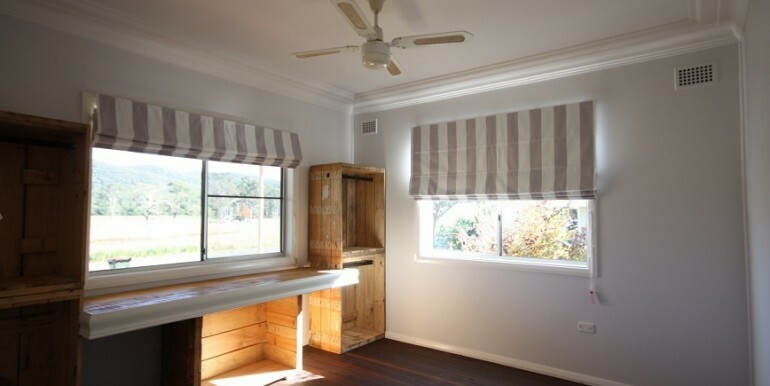 This 2 Bedroom weatherboard home certainly has that old style charm. 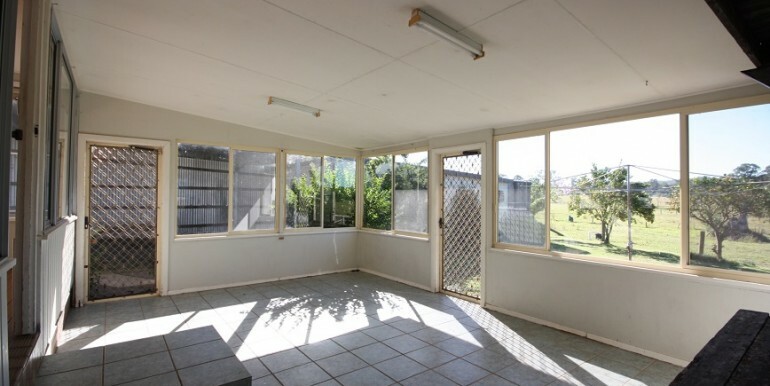 Offers a warm and welcoming feeling and plenty of extra space. 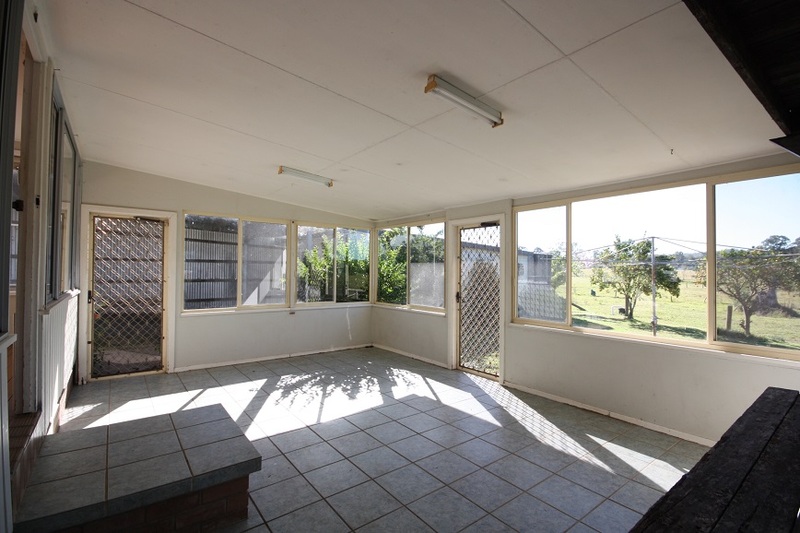 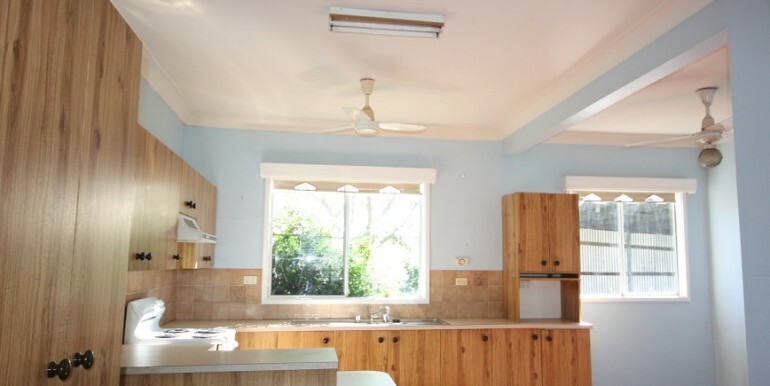 The sun room is located at the rear of the home with an entry door leading out through to the fully screened outdoor entertaining area, great family sized lounge room, polished floor boards feature throughout the home, combustion fire, Reverse Cycle Split System Air Conditioner, ceiling fans, workable kitchen. 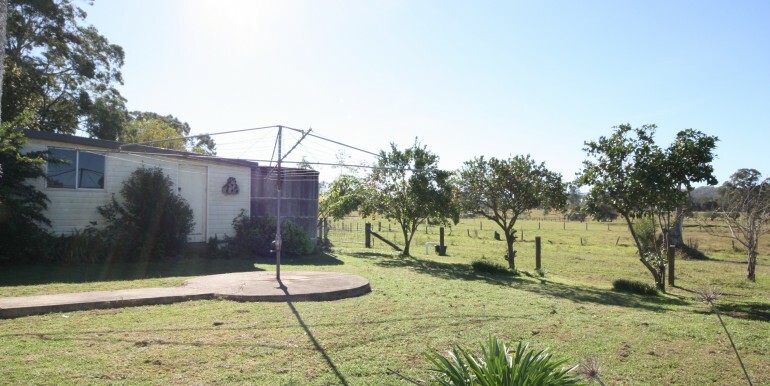 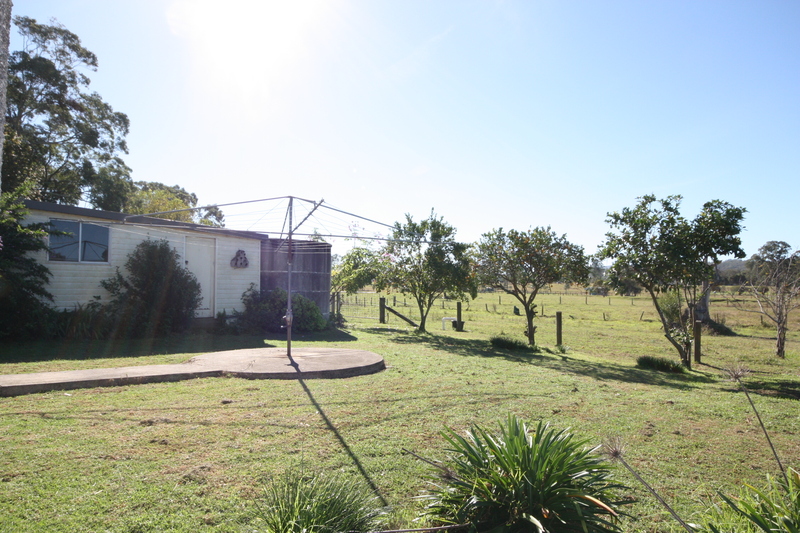 The yard is already established with gardens and huge powered double Garage with adjoining double carport and large garden shed at the rear. 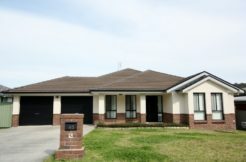 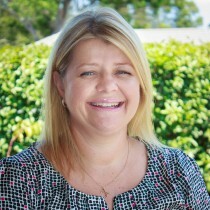 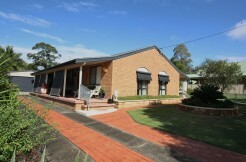 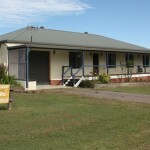 All conveniently located to Booral Village, school and situated on bus route.